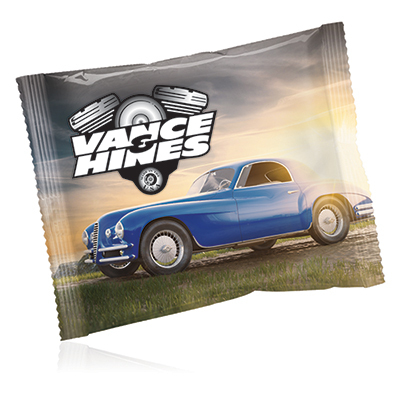 Whether you want to reward the hard work of your employees or thank your loyal clients, custom Logo Window Bag has everything it takes to increase your brand visibility. 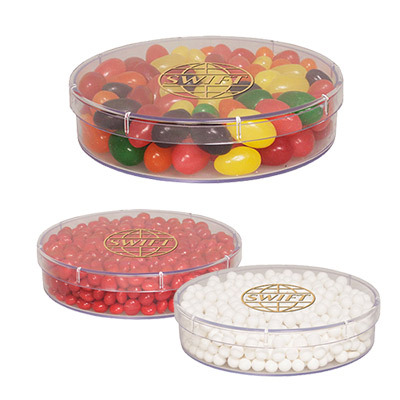 These bags come filled with jelly beans and are an elegant way to show your clients you care. 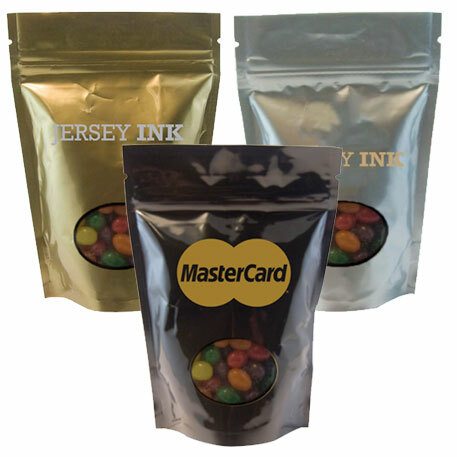 Available in multiple colors, go for the one that suits your logo. 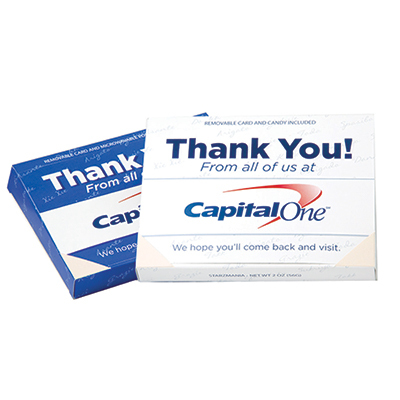 Hand them out to clients during the holiday season and gain widespread publicity for your brand!